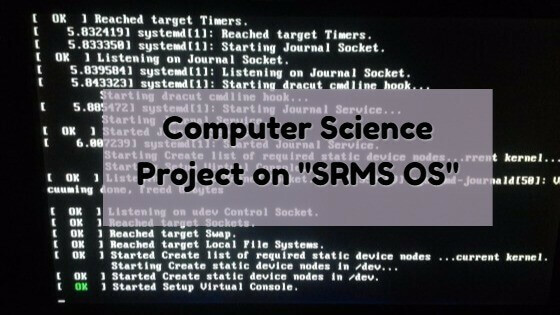 This is Computer Science engineering project on "SRMS OS", which is the Linux based operating system and is based on Ubuntu 12.04 LTS. 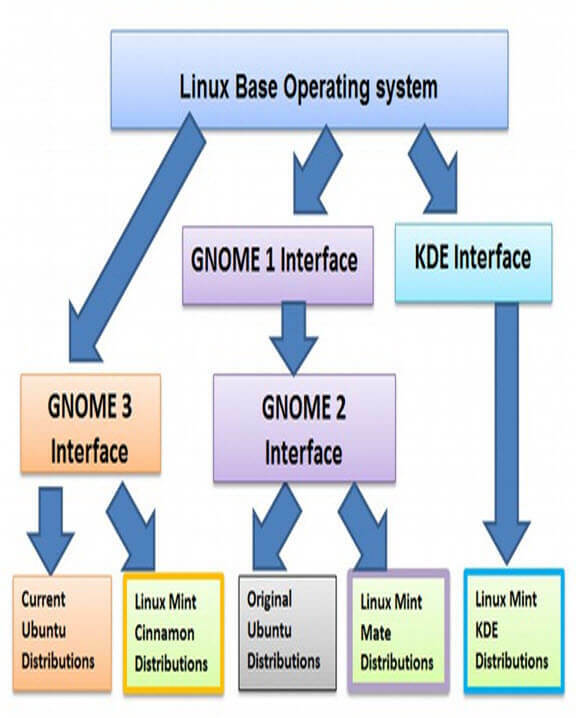 Linux is basically a kernel around which applications are added and form an operating system. Like every other OS, Linux OS helps applications and operator to interact with the devices on the computer and perform the desired functions. While other operating systems like Windows and Mac OS cost a lot of money and full of proprietary documents, Linux is open source which means that the user is free to modify the code and also redistribute it under the GPL. You can also Subscribe to FINAL YEAR PROJECT'S by Email for more such projects and seminar. As an operating system, it is the piece of code that is loaded into the memory of computer on boot up and then manages the resources available, providing for the needs of users and applications. This OS is customize and many packages were included because packages reduce the users effort. This operating system is customized according to engineering branch like (CSE, IT, EE, ME, EC, and MCA). Because in CS branch netbeans and other programming platform are required, so we have in-build different - different applications according to needs of the branches. It is virus free so there is no need to antivirus. And it is also made for low performance and high performance according to of the user. There is only one drawback that is not good for heavy loaded program. The primary goal of this project is to create an operating system for college. A kind of OS which is free, easy to use and learn, and also has a good interface because we all like to love what we work and it is a fact that a normal user can never get accustomed with a dull looking screen. And therefore, we have customized our OS in such a way that it looks as good as it can. This report includes, difference between Linux vs. Windows 7, Linux distro popularity curve, list of Linux basic commands, advantages of using Linux over Windows, etc. It also include complete coding for this project.